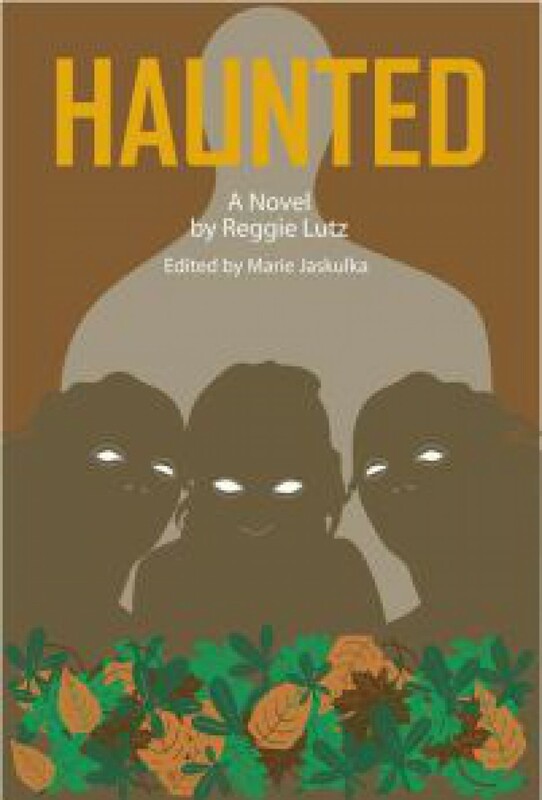 More appearances from Haunted’s editor and amazeballs YA Author Marie Jaskulka! THE LOST MARBLE NOTEBOOK FOR THE WIN!!! WOO!! !